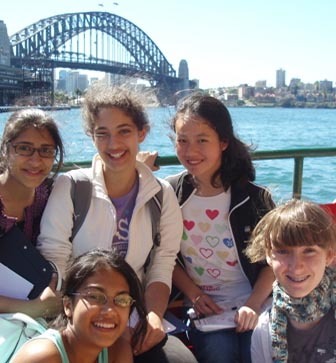 Students will learn about the nature of urbanisation through urban policy and development. Examining the urban dynamics of change, including urban decay and urban renewal using Barangaroo (Millers Point) and Jacksons Landing (Pyrmont) to emphasis these topics. The ferry ride (included in the cost) from Circular Quay and the walk through the historic precinct of Pyrmont are always highlights of the day.